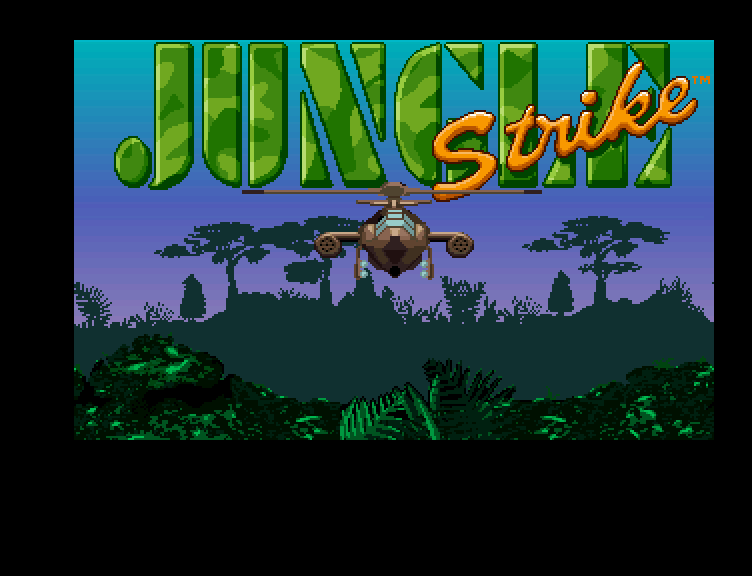 There are no descriptions available for Jungle Strike - The Sequel to Desert Strike (1994)(Ocean)[!] 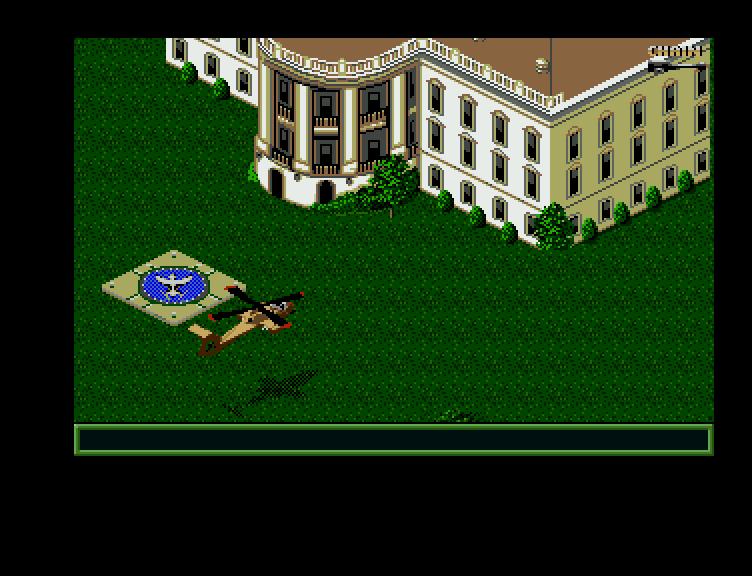 in our database. You can help us out by submitting a description for this title. Chances are, that since you are here, you must have either played or are going to play this game. It would be really great if you could please submit a description for this title as that makes emuparadise.org a more complete resource for other visitors. We approve newly submitted descriptions every day and you will find that it will not take long for your description to appear in this space. Thanks a lot! Now you can add videos, screenshots, or other images (cover scans, disc scans, etc.) 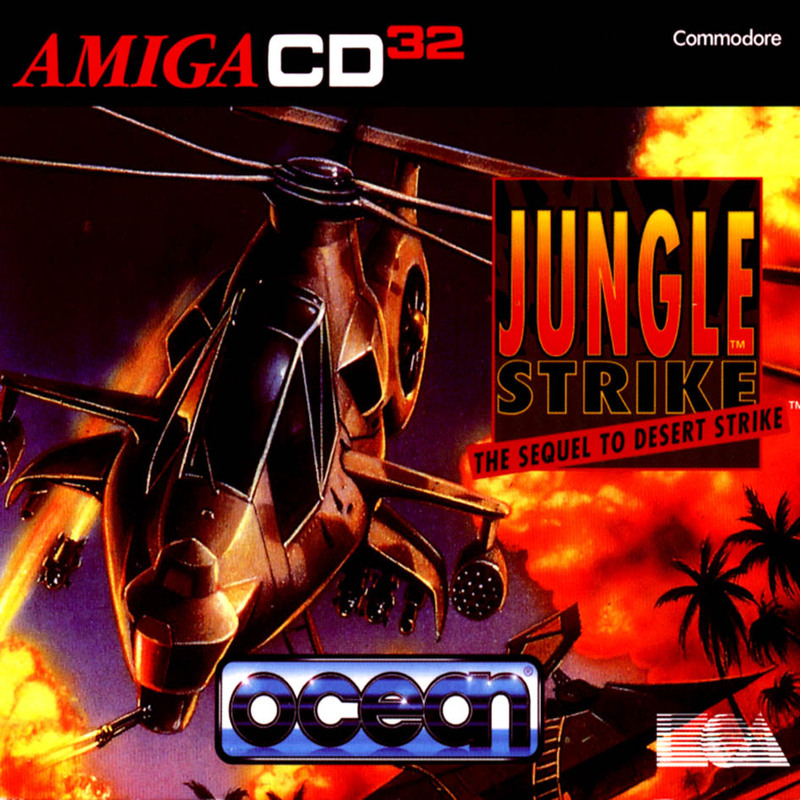 for Jungle Strike - The Sequel to Desert Strike (1994)(Ocean)[!] to Emuparadise. Do it now!